We are just back from the Texas Contemporary where we exhibited, Amy Nelder, Isabel Emrich, Robert Bissell, Joe Coffey, Mark Gaskin, Carrie Graber and Rosana Sitcha. Thank you Texas for your warm welcome! The new pieces we showed at the fair by these artists are now on exhibit and available at the gallery. 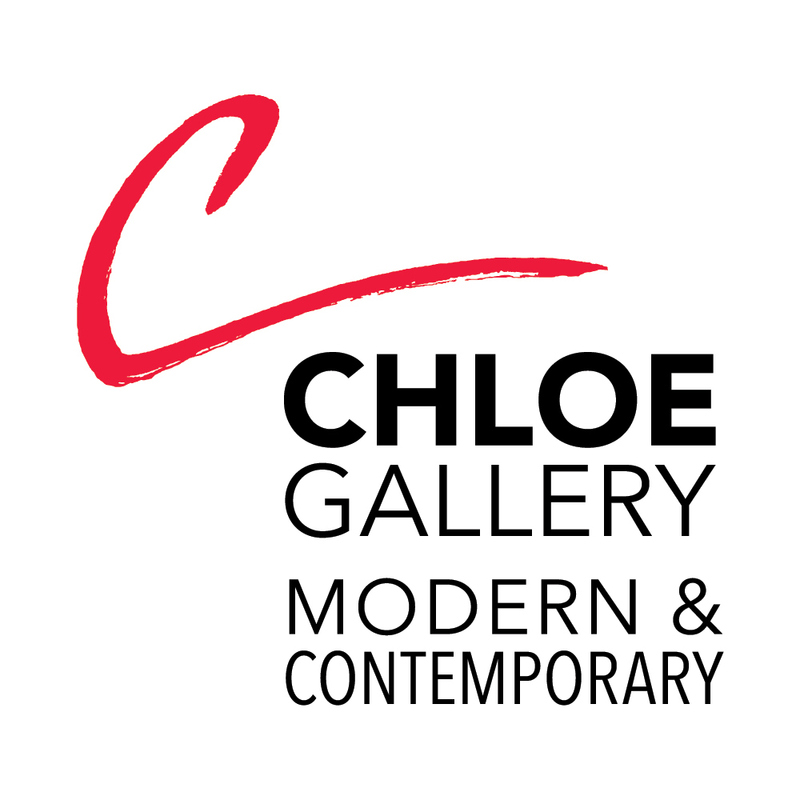 Chloe Gallery launches the first annual Women in Art exhibition honoring Women's History Month. In appreciation of the many vital roles of women in art history - from artist and muse to critic and collector - we celebrate our many female artists from emerging to museum-credentialed. At all the many points in their lives and careers, from deceased early 20th century Modernist Anna Walinska, to emerging painter Isabel Emrich, to Chloe Gallery's own Founder-Artist Amy Nelder, Chloe Gallery honors the great creations of our female painters and sculptors. Whether with a mural that uplifts a community, a painting that uplifts a family, or a sculpture that heals a loss, our artists have changed the world.